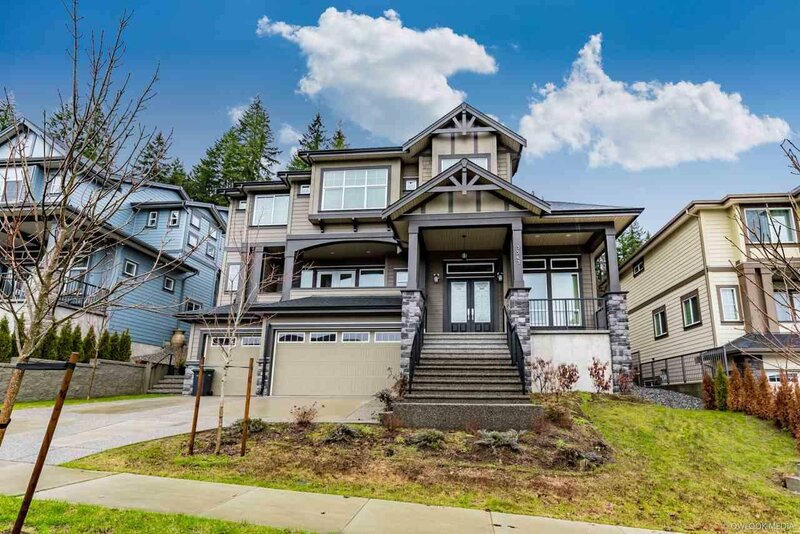 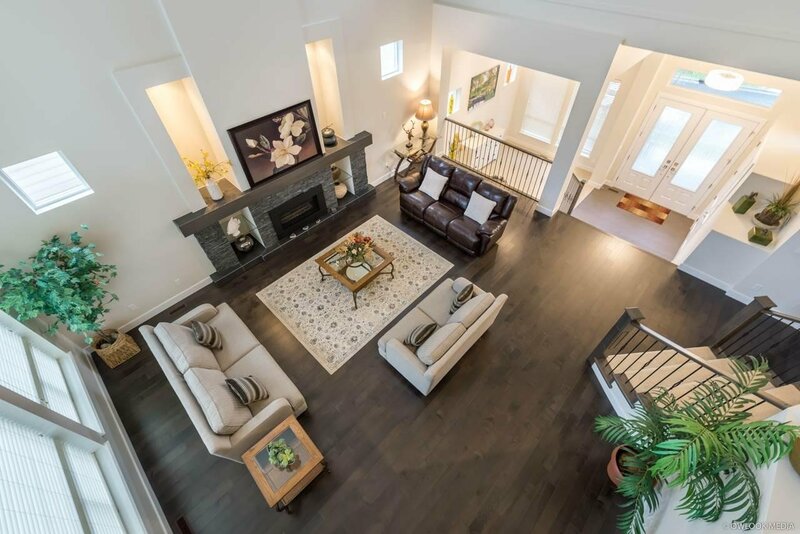 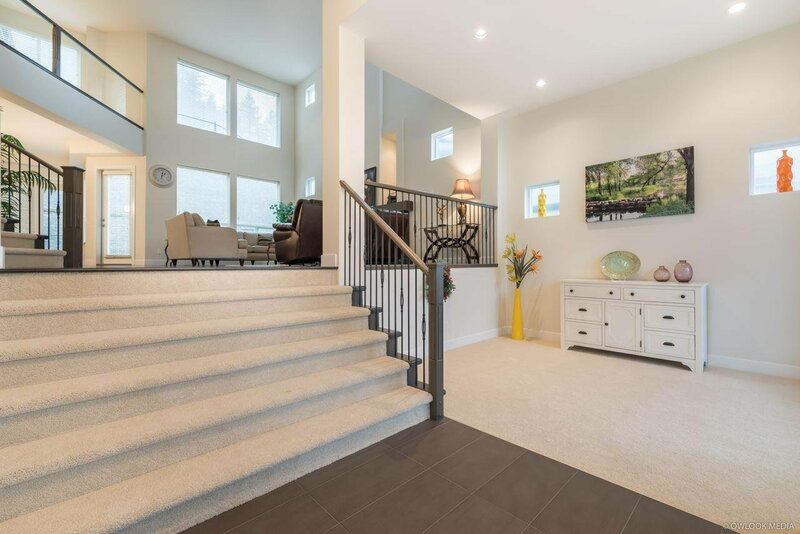 3543 Harper Road, Coquitlam - 5 beds, 5 baths - For Sale | Jenny Wun - Oakwyn Realty Ltd.
Luxurious Upland Estate home by Morningstar with views of Mount Baker & Fraser Valley. 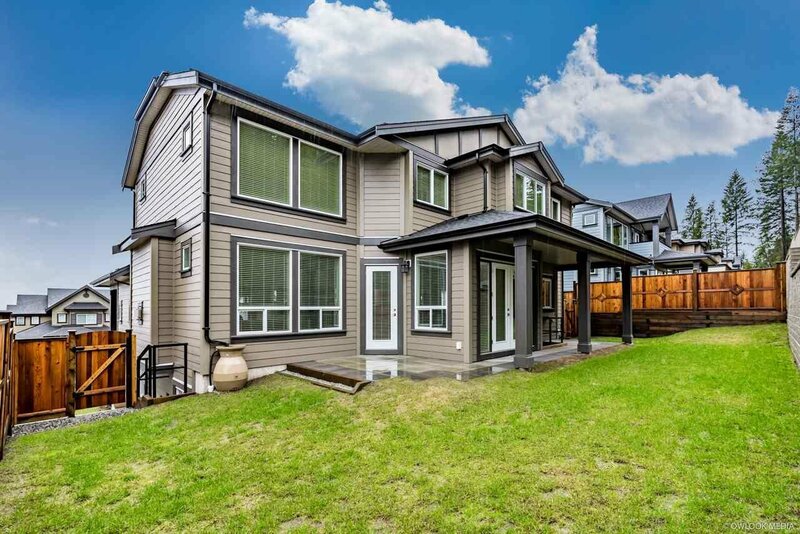 Over 5000 sq ft SOUTH facing home on 7000 sq ft lot. 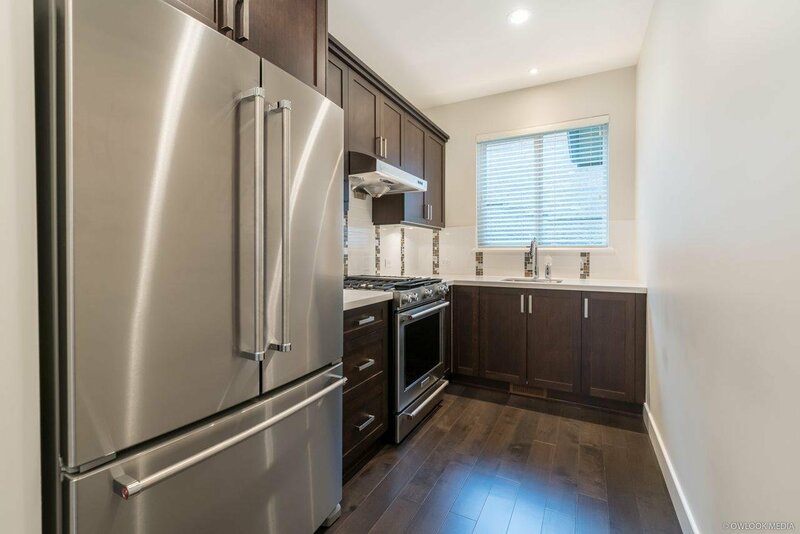 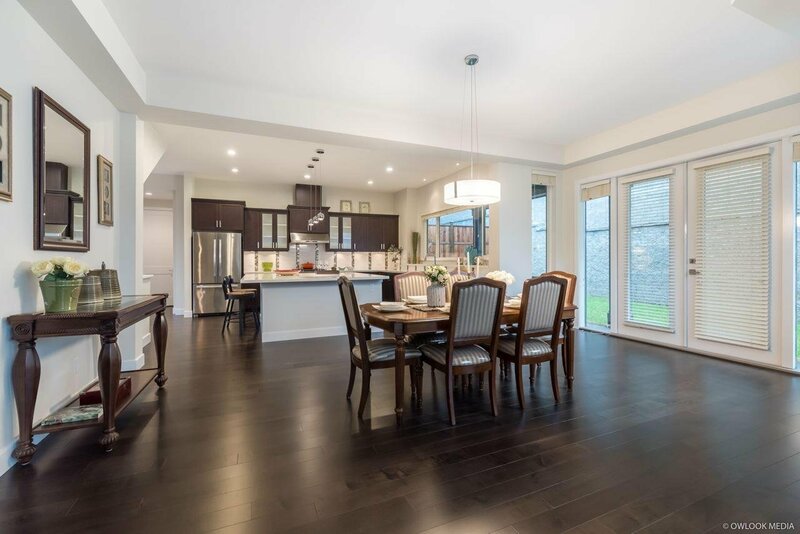 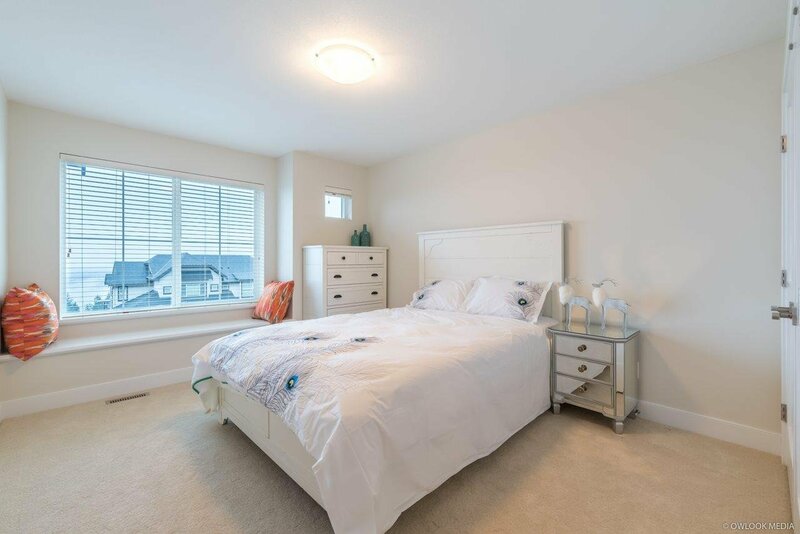 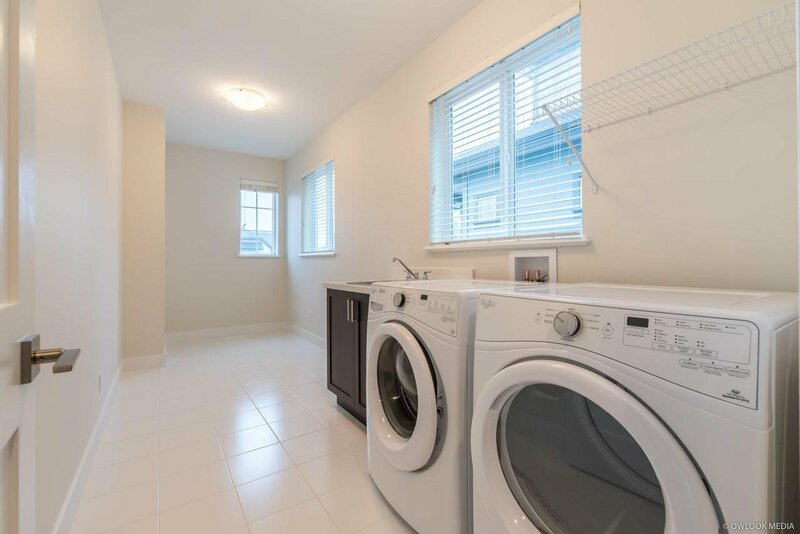 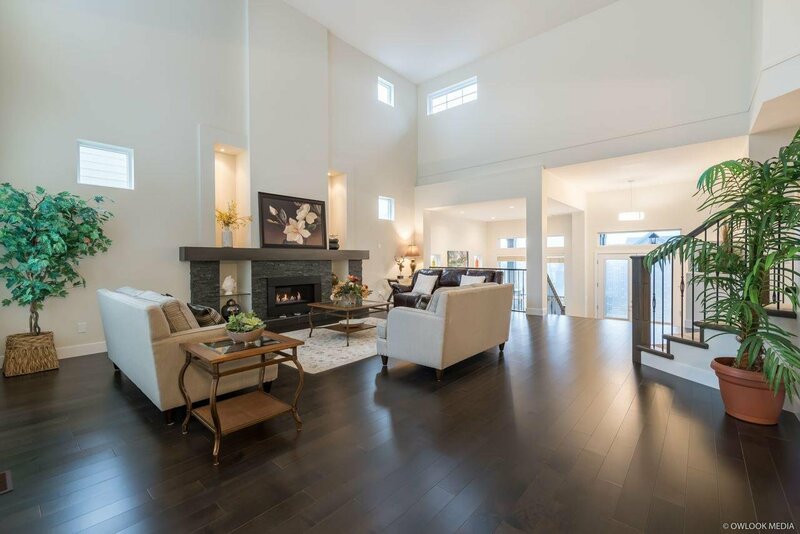 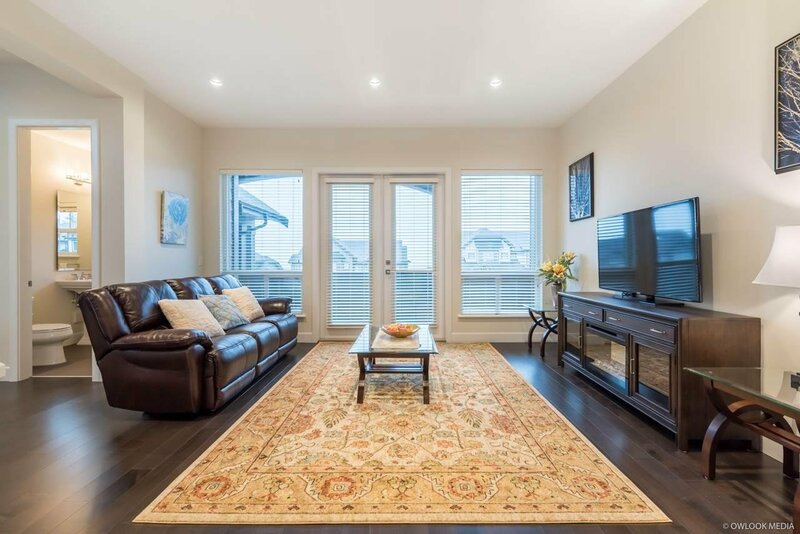 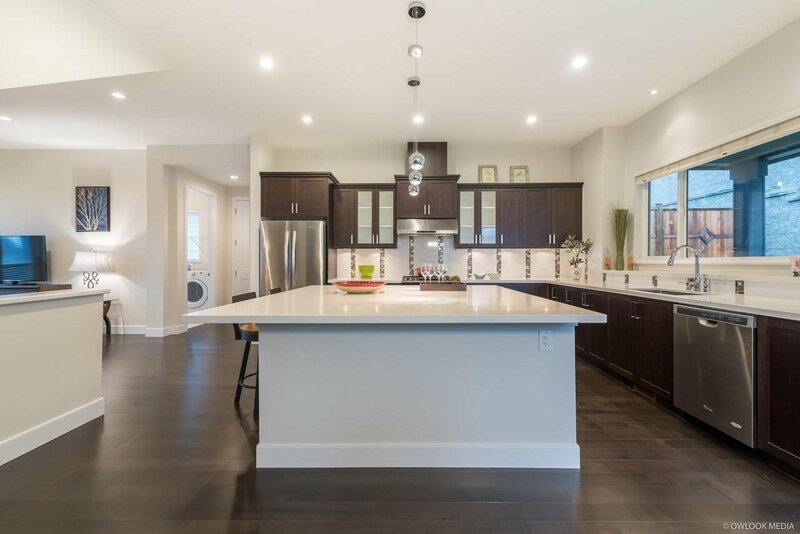 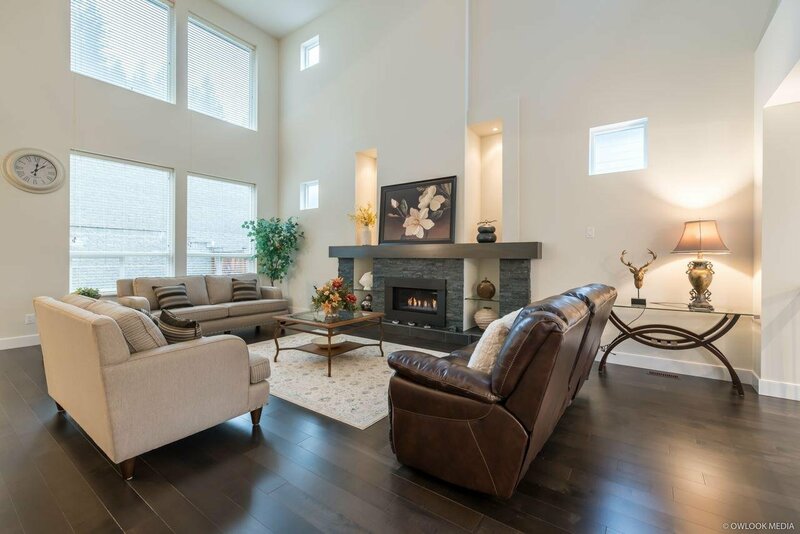 Extra high ceiling, open concept living area with gourmet kitchen & huge granite island, high end SS appliances, spacious spice kitchen & laundry room. 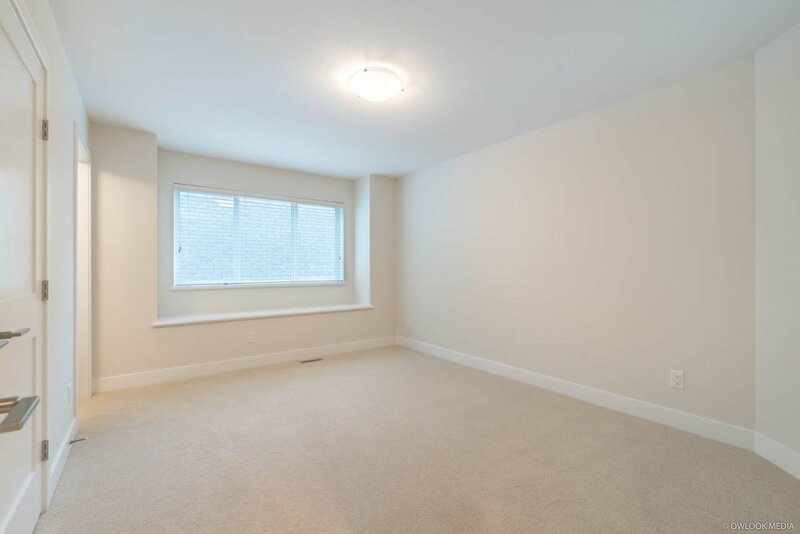 4 ensuited bedrooms on upper. 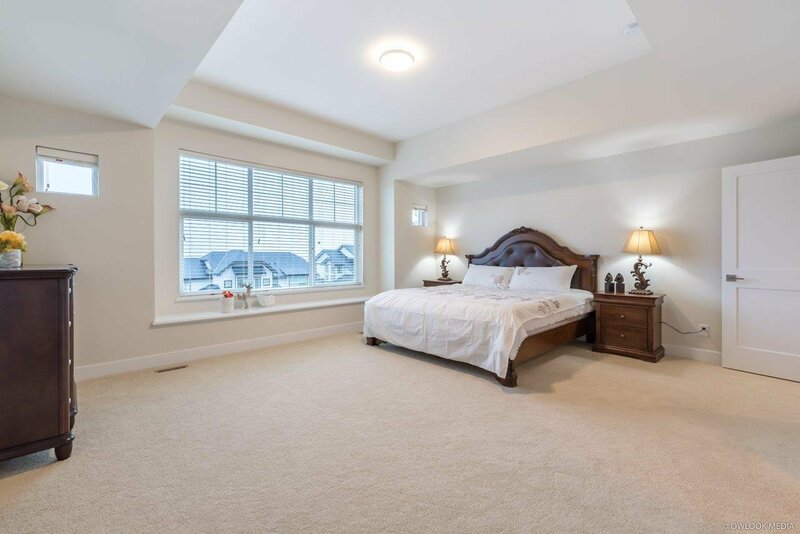 Gorgeous view from master bedroom. 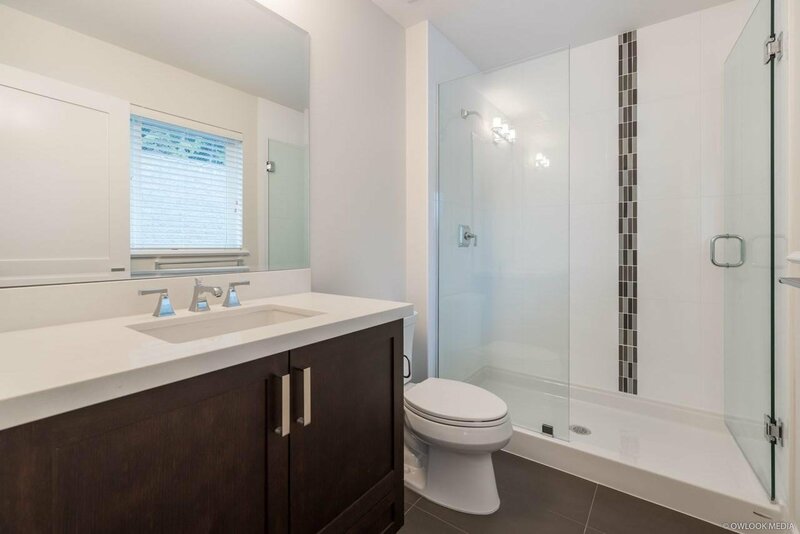 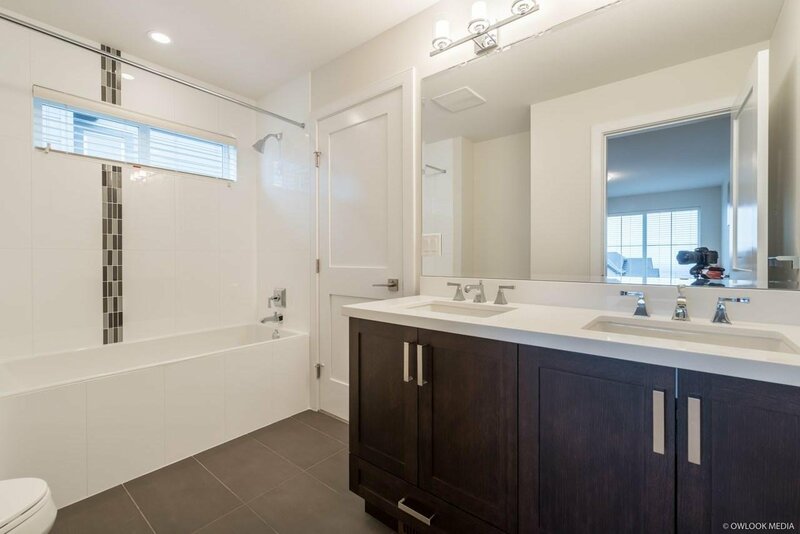 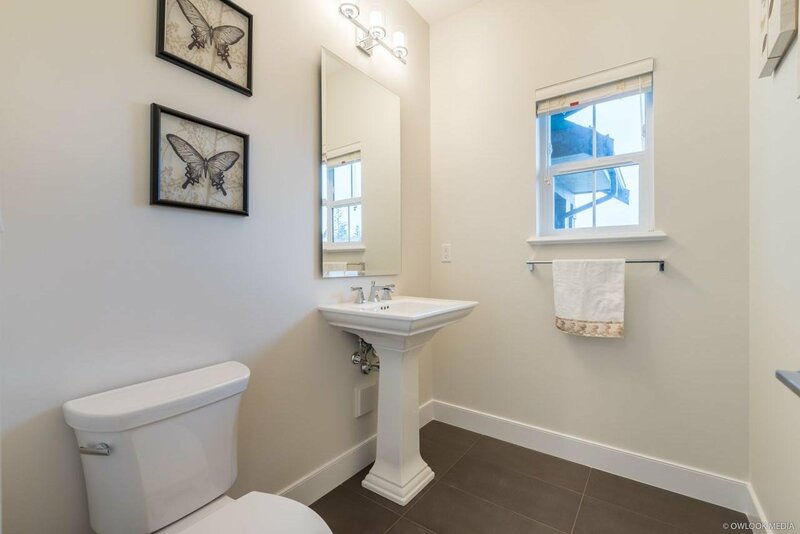 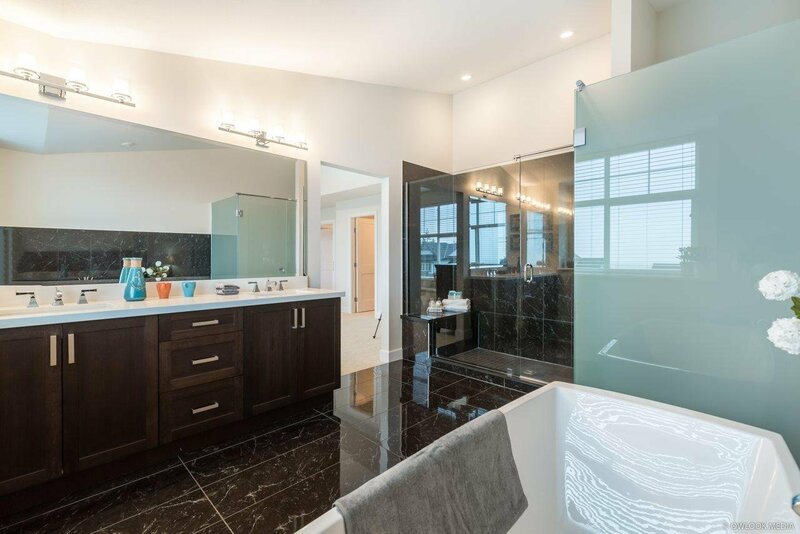 Seamless glass shower & double sinks in master suite. 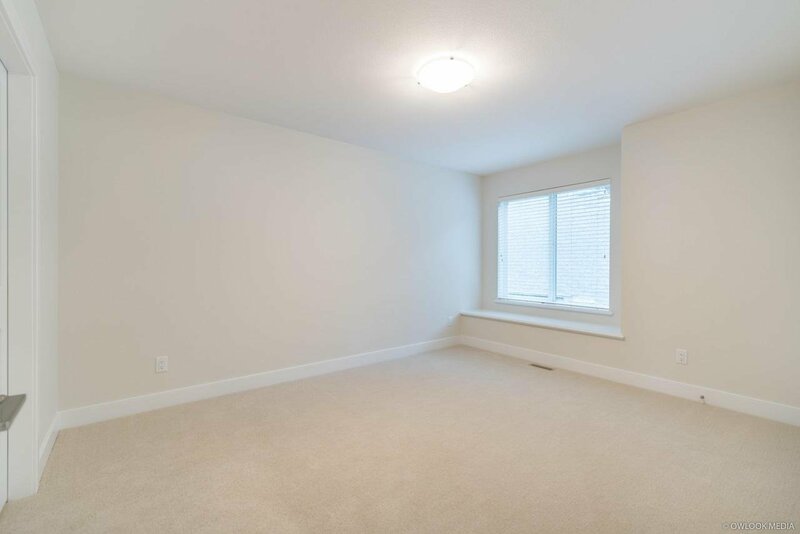 Finished walkout basement has potential for 2 bedroom suites. 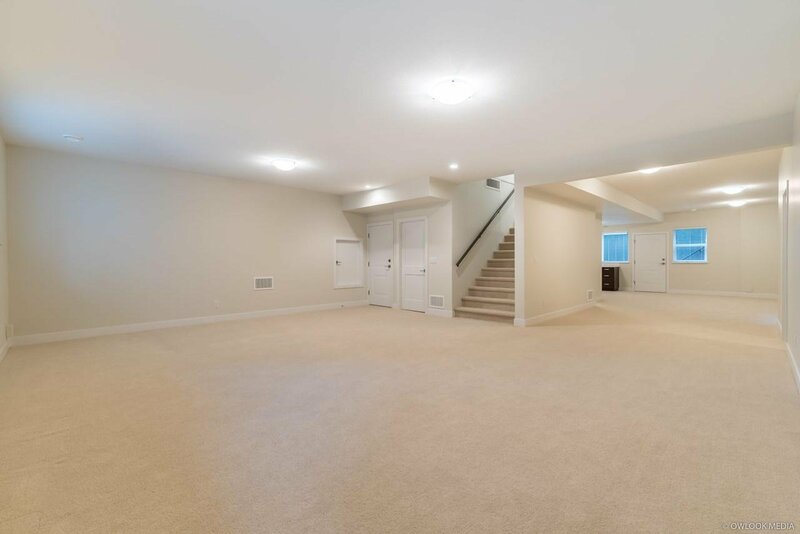 Triple garage.